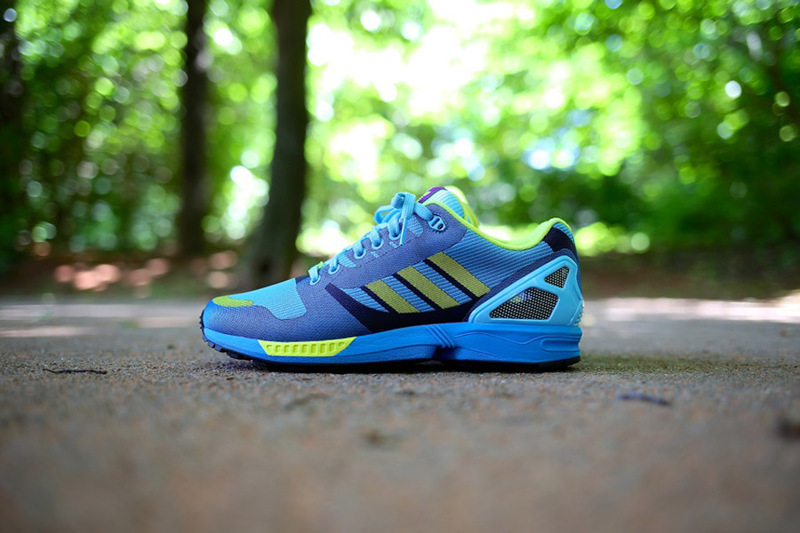 The ZX Flux has been one of adidas's greatest silouettes to drop in a very long time and it looks as if they are showing even more love to the model with this "Aqua" OG throwback colorway commemorating some of the past inspirations that sparked this updated model. 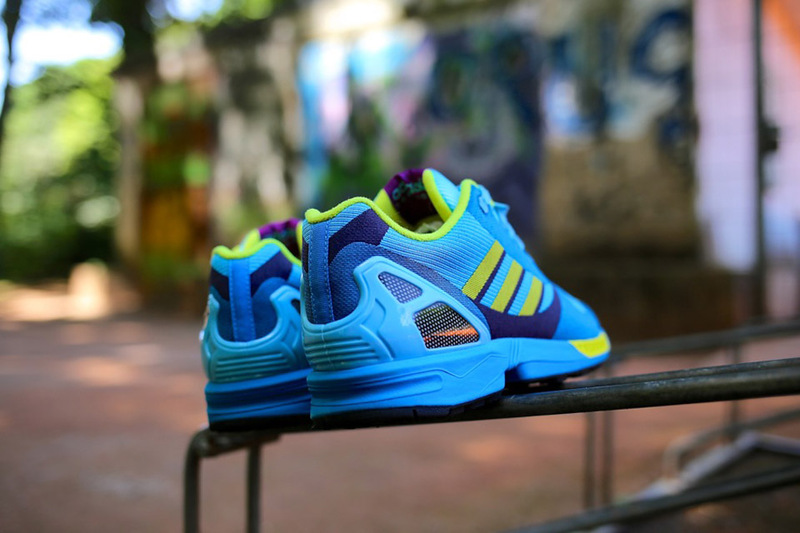 The shoe features a throwback colorway paying homage to the classic ZX 8000 with the vibrant seamless mesh upper. These are set to drop officially in Germany on 8/1 with a wider release therafter. 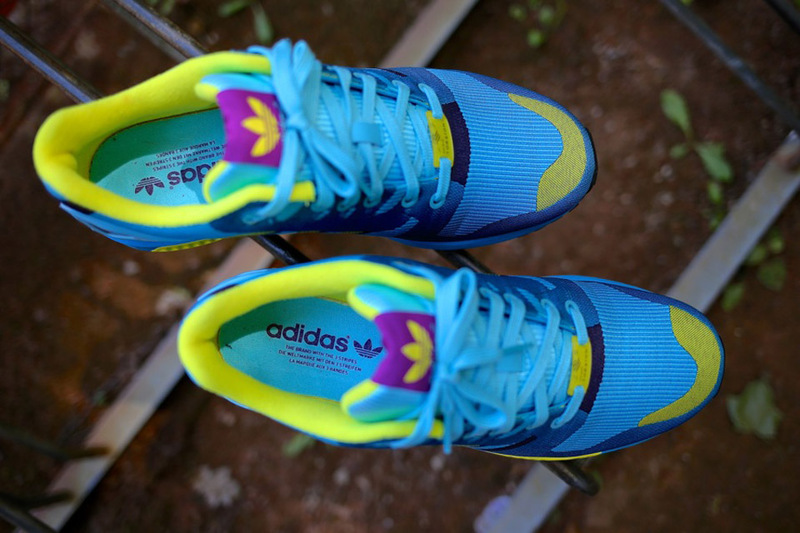 Make sure to continue below for some additional detailed images of these must have lifestyle runners.